Located in the north of Annecy, the Annecy Genevois Hospital Center covers the 145,000 inhabitants of the Annecy agglomeration and the Haute-Savoie department with 700,000 inhabitants. How did Module-it lead to the implementation of the Business Continuity and Resumption Plan (PRA / PCA) of the Annecy Genevois Hospital Center? As a candidate for the title of Digital Hospital, the Annecy Genevois Hospital Center considers the improvement of its information system as a priority. Thus, the hospital wanted to have a solid Business Continuity and Recovery Plan (PRA/PCA) and rely on a highly scalable tool able to host a growing amount of data. 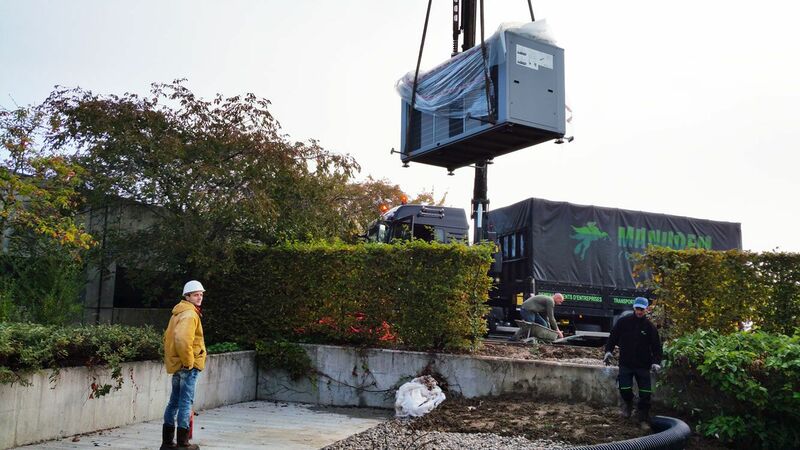 As a global integrator, Module-IT took responsibility for the entirety of this modular data center, from the second work to the urbanization of the room, while going through the monitoring, supervision and implementation of technical infrastructure. The new computer room is designed to offer the Hospital Center high availability and security, while paying attention to the environmental aspect. 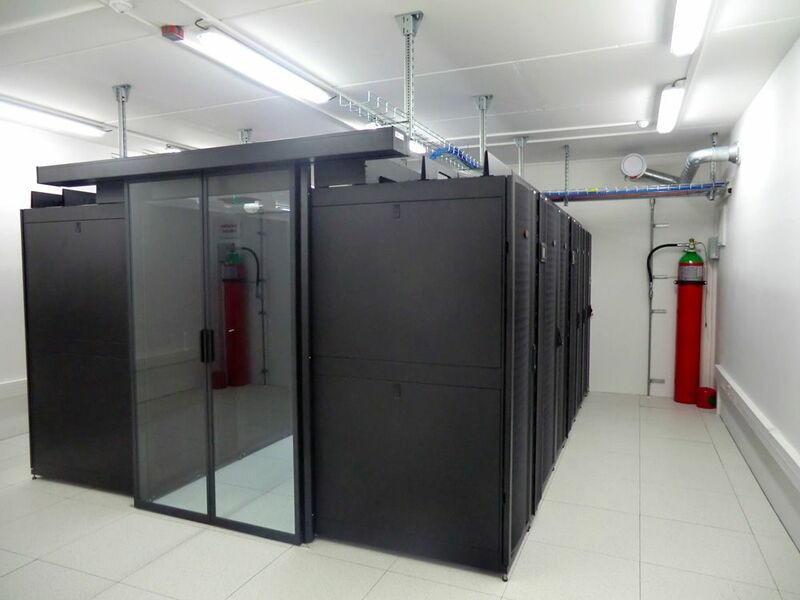 Module-IT has also implemented a free-cooling technology, significantly reducing the power consumption required for cooling the data center. 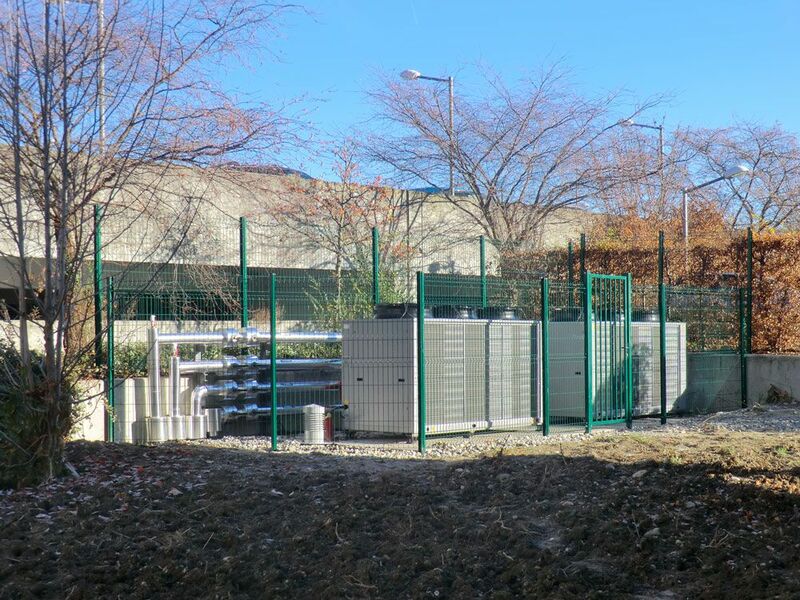 Module-IT enabled the implementation of the Plan of Resumption and Continuity of Activity (PRA / PCA) of the Annecy Genevois Hospital thanks to the design of this modular data center. 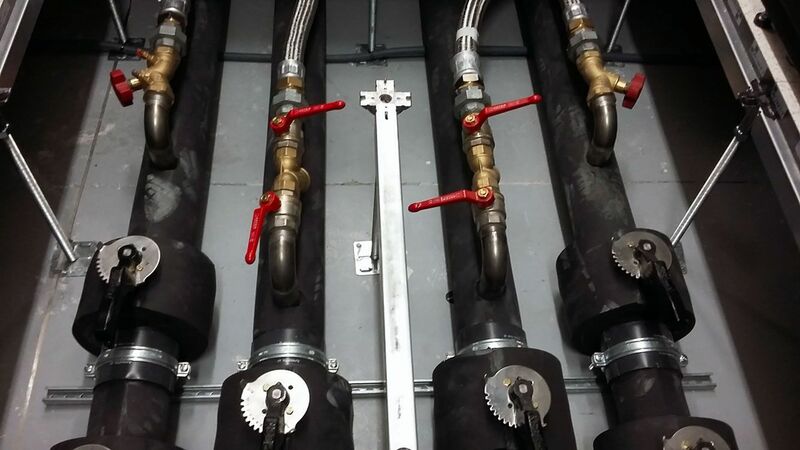 The data center can double its capacity without stopping production or technical changes to make. 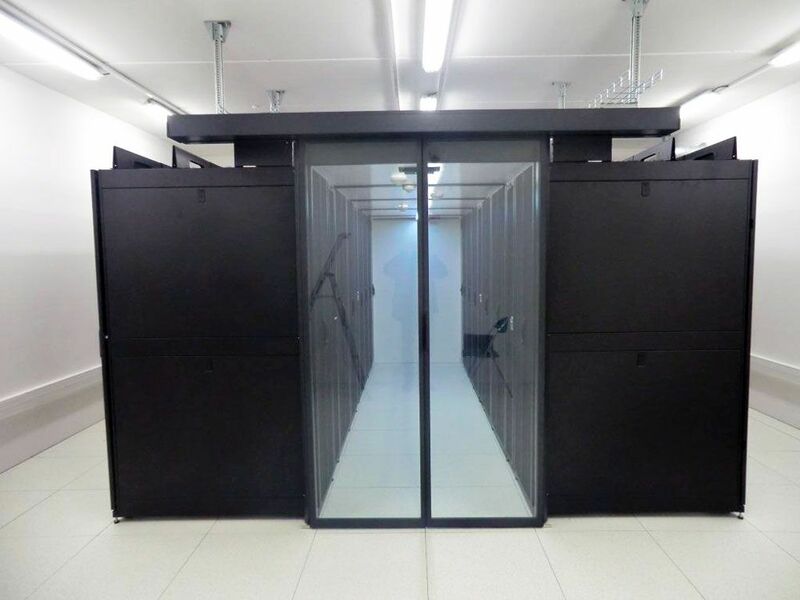 In addition, thanks to the DCIM (data center Infrastructure Management) deployed to oversee the data center, the Annecy Genevois Hospital Center will be able to predict and anticipate future developments.